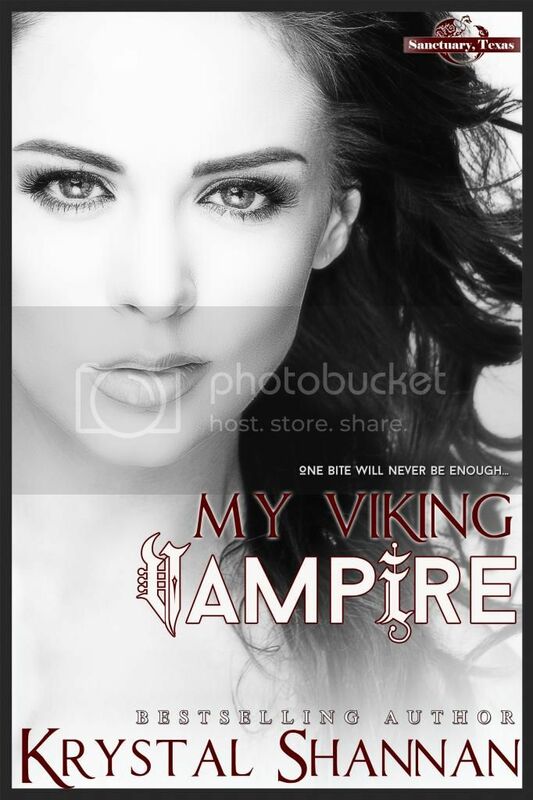 Today I wanted to share a little more about my newest paranormal romance, My Viking Vampire! Step into the world and get a more in depth look at one of the characters, Bailey Ross. You can also check out my Pinterest Board for some of the inspiration for my world and the people in it! How would you describe yourself? I can be a little messy, which drives Erick crazy. But mostly I would say strong. I’m a fighter. How does Erick describe you? He calls me his beautiful warrior. Most memorable moment? I think I would have to say the first time Erick kissed me. After that, I knew my life would never be the same again. What is always in your refrigerator? Not much anymore, LOL. It would have been fresh pineapple, but now that I drink blood food doesn’t hold the same appeal. Erick does keep an excellent bottle of scotch around and I’ve learned to really enjoy that. What is most important in your life? My mate, Erick. And the friends I’ve made in Sanctuary. This town is my home and everyone in it is part of my family now. This book was so worth the wait !!! This book was fantastic and can’t wait for the second one. Going to be a great series! !